Some great decorating ideas for bedrooms!! 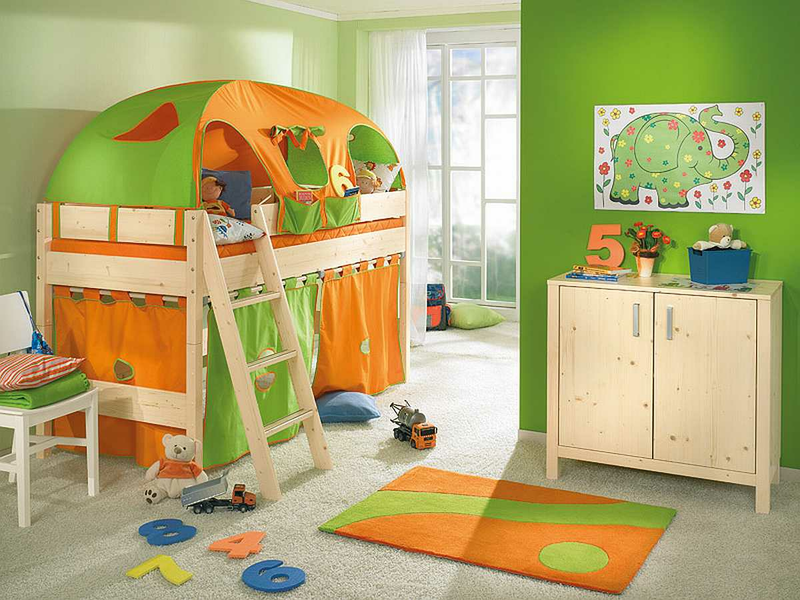 A fun room for a toddler. 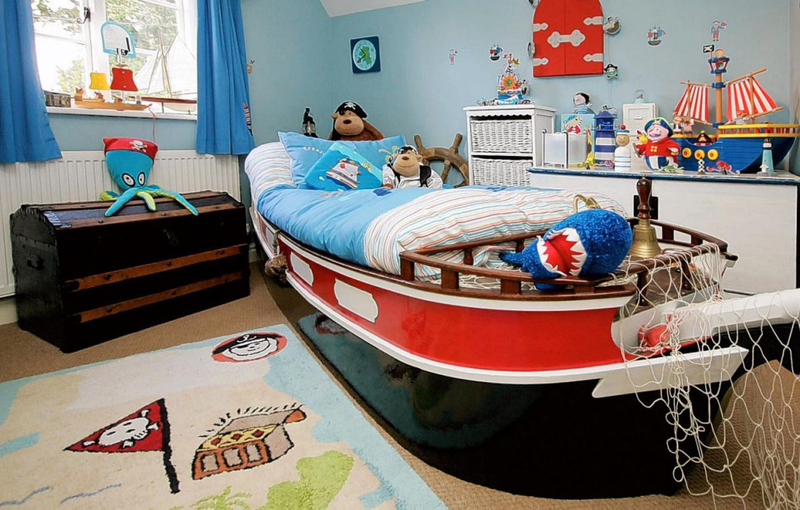 A great room for a little boy that loves boats and pirates. 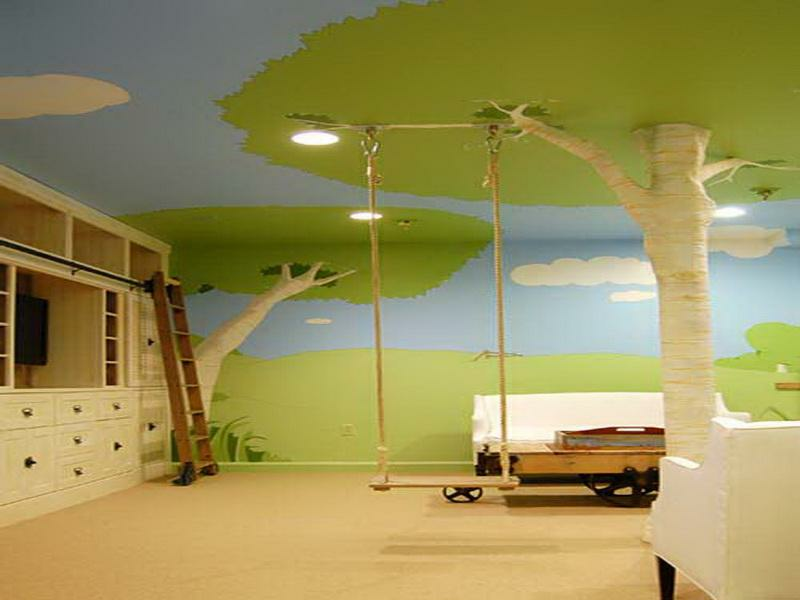 This is a awesome unique jungle swing to have in your room. 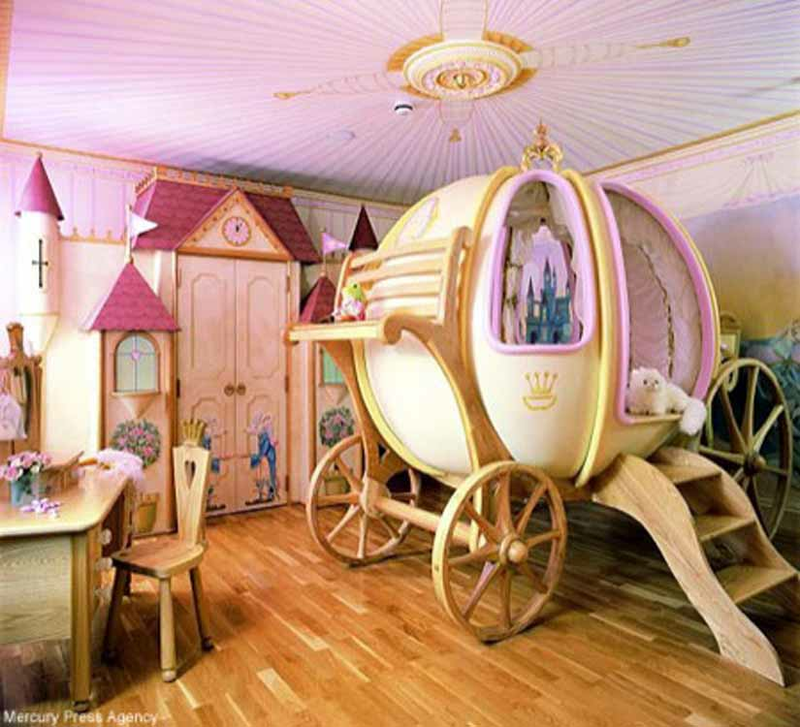 This is a very cool room made mainly for little girls which loves fairy tales and princesses. A good idea is that you could have your room personlised!